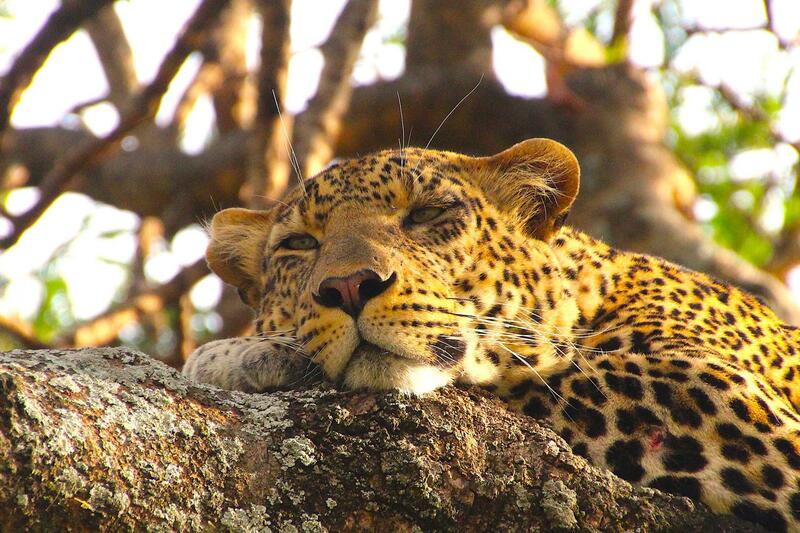 An incredible journey through Southern Africa that has it all, from epic wildlife experiences in renown national parks to evening gatherings of wildlife at waterholes inside private game reserves. We experience the world’s oldest desert and visit towering mountains of sand that glow red at sunrise, we ride breathtaking coastal roads that hug the cliffs above the shoreline and meet cultures that defy belief, so removed from our own. 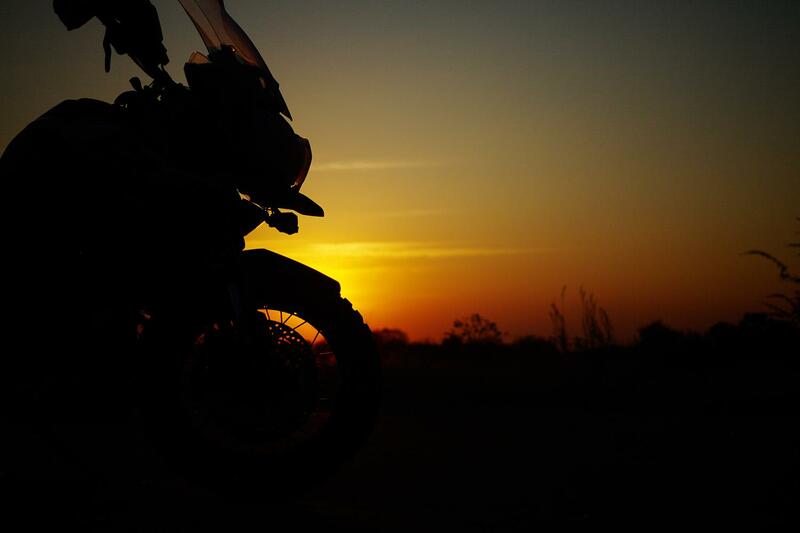 If remote empty tracks, endless star laden skies, incredible wildlife experiences, unique African cultures & diverse stunning landscapes are your thing, then this epic 14-day ride is your ride. Joining Day: Your Cape Town airport transfer will take you directly to our joining hotel, ready for an early start tomorrow. Today you will meet your crew for your tour briefing and welcome dinner. Day 5: A very short ride day today where we cross into Namibia onto the beautiful Norotshama resort on the banks of the Orange River. Day 8: We ascend to over 1500mt today as we ride west through the oldest desert on earth, to Sesriem, on the edge of the Namib – Naukluft Park. 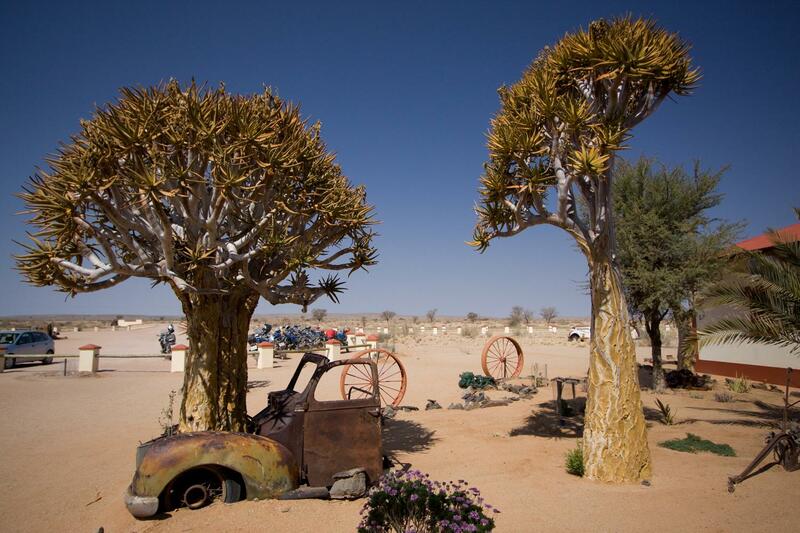 Day 9: A day off the bikes today as we have a very early start to visit the Namib – Nakluft Park at sunrise. We visit dune 45 and the beautiful Deadvlei. 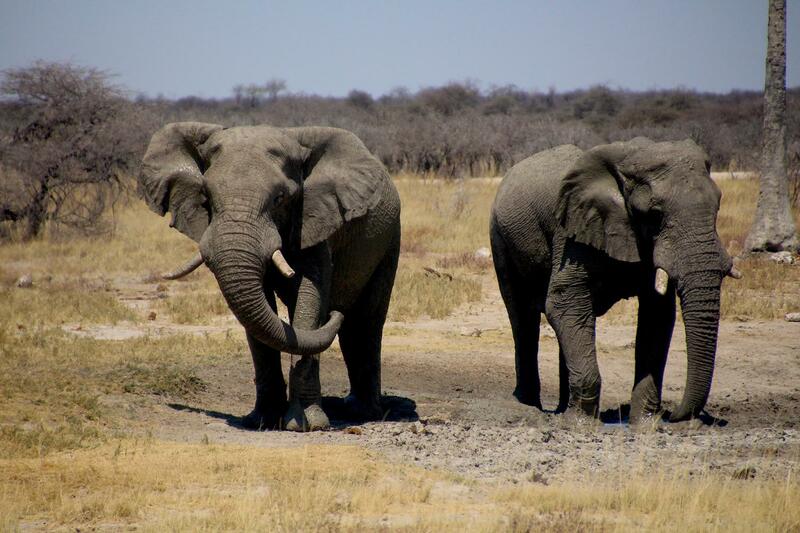 Day 12: Described as one of the world’s greatest wildlife viewing venues, we arrive at Etosha National Park in time to enjoy an afternoon Game Drive. 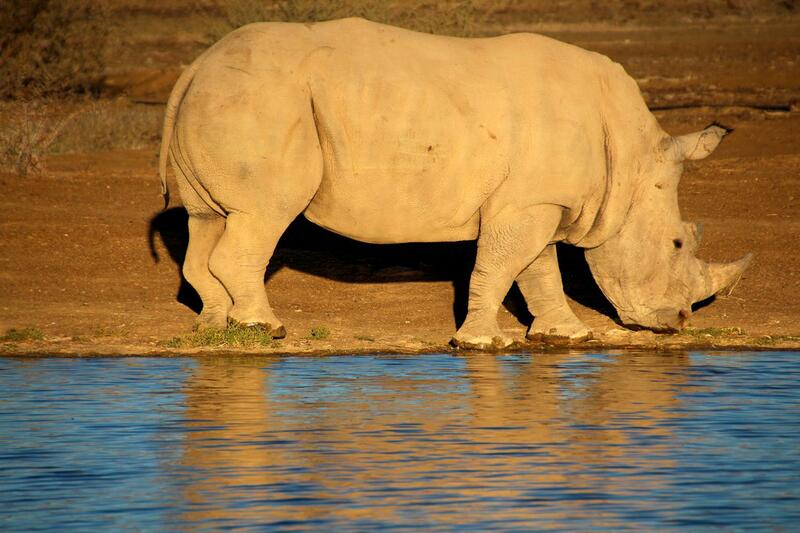 The list of animals you will see is endless. Day 13: A day off the bikes we include an early morning game drive, this is quite often the best time to see animals as they gather around the waterholes. 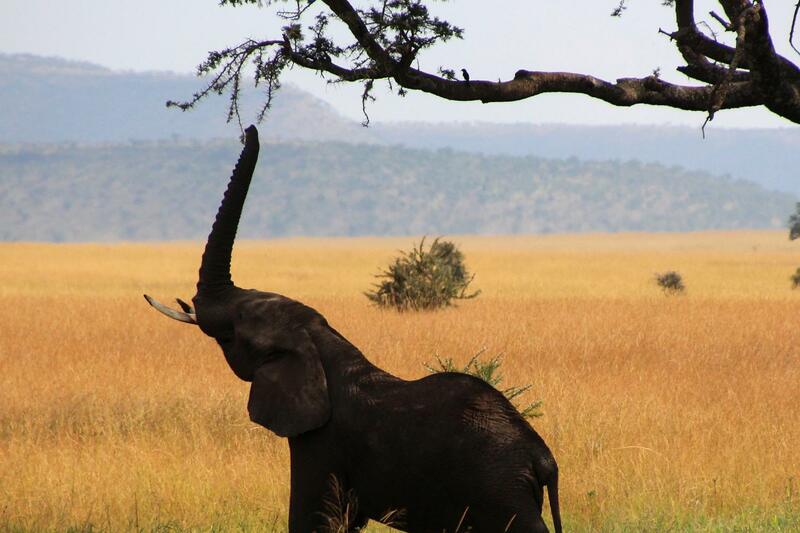 Real Africa! 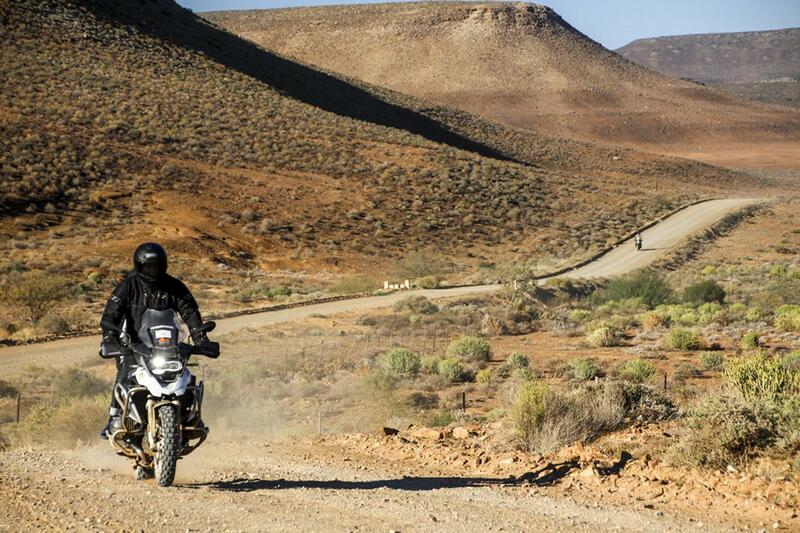 Day 14: Our final day will see us ride due south to the Namibian capital of Windhoek. Departure day: Spend some time in Windhoek or fly home, the choice is yours. 55% of this ride is on pavement. The pavement is generally in very good condition. Some sections, particularly the back roads of South Africa, can be narrow, have rough shoulders and slow-moving farm traffic. 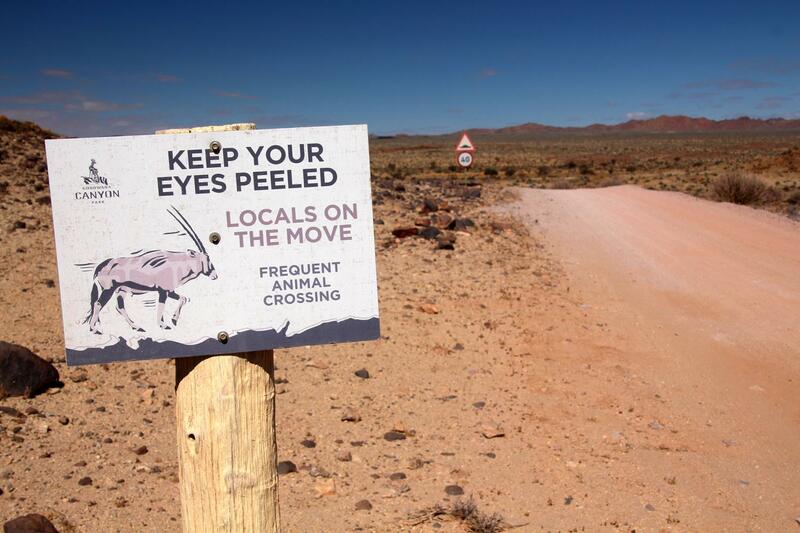 Wild animals must be expected, even in the Namibian Desert, where there are large populations of kudu, oryx etc. 45% of this ride is on dirt. The dirt generally consists of gravel tracks that are very wide and smooth. 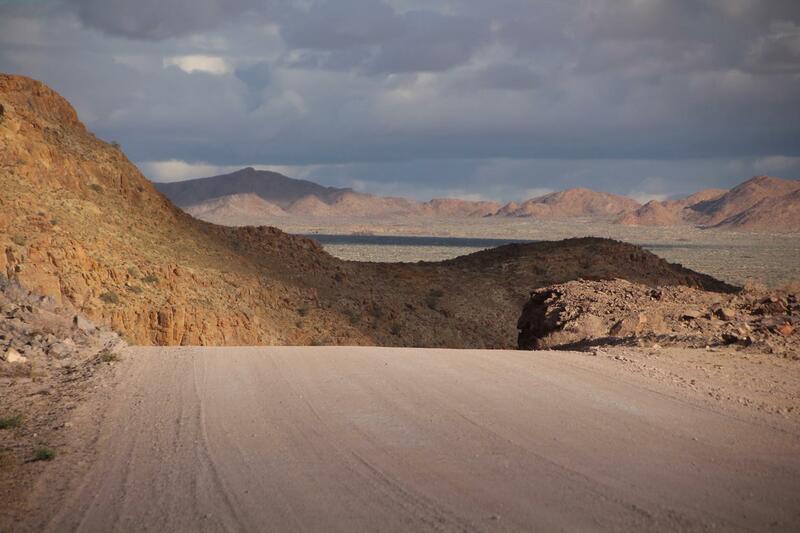 Some tracks can be corrugated and have gravel heaps in the centre and some sections in Namibia can be sandy, usually for no more than 100m at a time. All tracks are used by trucks and buses, so not extreme. Some off-road experience is preferred for this tour. On the more difficult sections pillions can travel in the support vehicle. 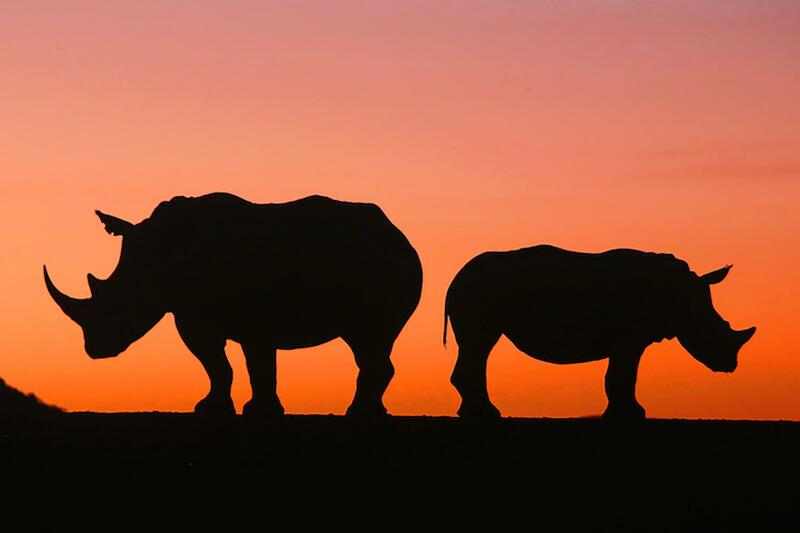 reserves through to classic safari lodges. Our late model BMW GS bikes are well maintained and with low mileage. On tour with us will be a mechanic and our support vehicles have the capacity to carry a bike if required. Seat height 81cm (32In) Approx. Seat height 86 cm (33.8 In) Approx.